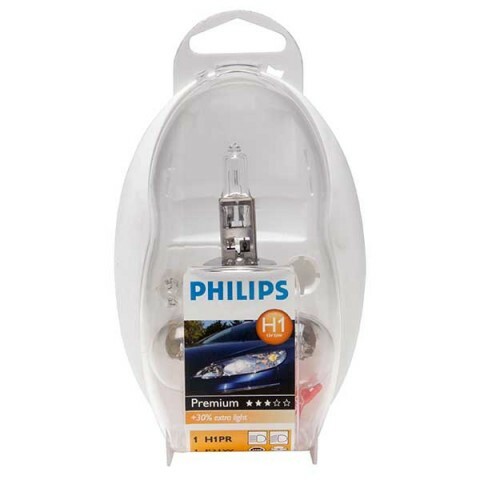 Having been designed by Philips in order to improve safety, this 12v H1 bulb kit keeps you prepared for the event of one of your bulbs failing, no matter where you are. 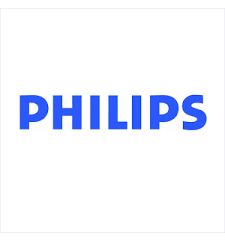 It is also important that you carry a spare bulb kit if you are driving in certain European countries, such as France. To find out more about the requirements of driving in Europe, take a look at our European Driving Kits.